250lb weight reduction and 1.4 now standard. No 7-speed dual clutch, keeping 6-speed conventional auto. 40-mpg highway expected. No aluminum body panels. Cheap MPG seems to be the guideline here. Miles ahead of its predecessor in the looks department. Appears as though they're going for some family resemblance, particularly with the LED DRLs that are reminiscent of the Camaro's. Last edited by pjl35; 06-25-2015 at 12:24 AM. I'm a bit relieved to be honest. The most recent spy shots of the undisguised Cruze made it look awkward and dumpy, but it looks much better in these pictures. I do wish they did something a bit more adventurous with the front, but overall it's good. The weight loss is impressive as well. 250lbs less would put it in the 2800-2900lb range which is on the lighter side of the segment these days (about the same as the Mazda3, for example). Last edited by SV; 06-25-2015 at 12:55 AM. I've said it before in the Spy Shots area - congratulations GM, you've made a Honda Civic. 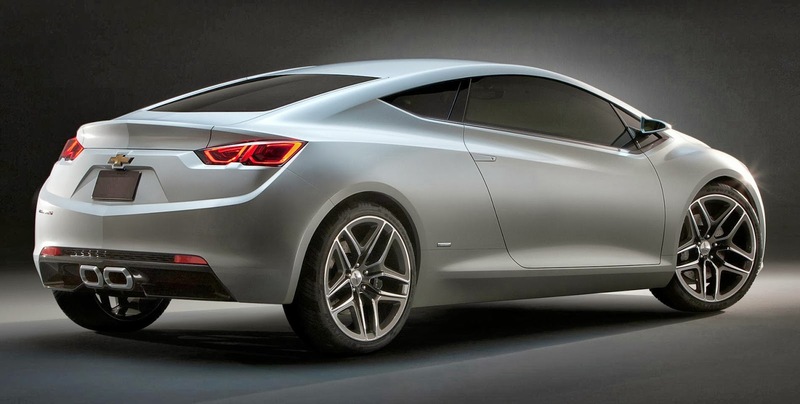 This car is of course is miles ahead of anything GM ever introduced in this segment. However, it is not going to last long for you, since you are releasing a brand-new old design. Rental fleets rejoice! I've said it before in the Spy Shots area - congratulations GM, you've made a Honda Civic. with a ford focus cloned interior. Nice overall for what it is but nothing would compel me to get this over what is probably a better built actual Civic. They've gone from also ran to best in class for looks, space and interior. This thing is a true looker. Well done GM. Never thought those words would come out of m mouth...what's next, praise for a Nissan?! Yeh, I can't think of a small sedan as well resolved in the looks department. Looks tops. The interior does have a Ford Focus vibe to it though, not that I mind as it still looks pretty decent and classy enough. Definitely miles better than the predecessor. I'd say design wise for me I'd put it third after the Mazda 3 and Ford Focus (in the US market). Not loving the wedged in badge still, but it could be worse. This definitely screams Civic, I wonder what Honda's actually replacement will look like in comparison. I'll give it a C+. 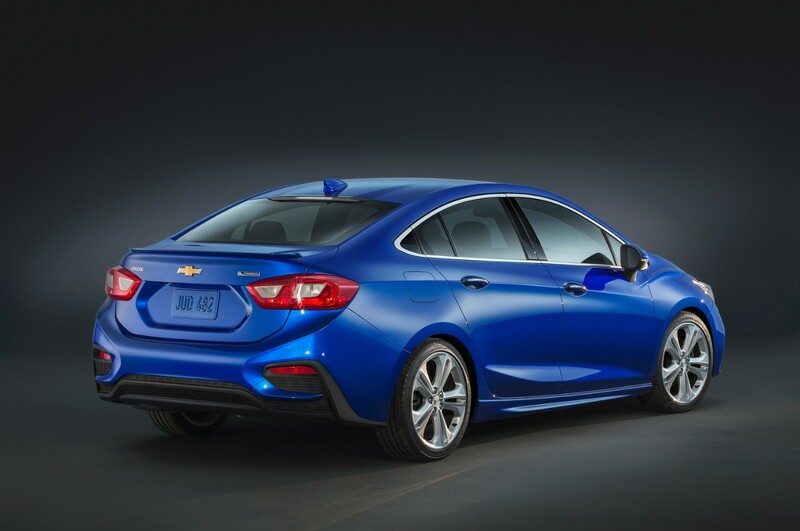 While it's better than the current Cruze, it's a very sloppy design. The overall look is that of a 10 year old Civic. The tail is boring, ugly, and poorly resolved. The face is better than the Malibu but hardly a winner. The lower hole looks like an alien mouth trying to escape the body of the car. This will be another incentivized average seller.